Offering vast living space, the spacious one bedroom apartment is situated in the sought after Park West Development, moments from the local amenities of Edgware Road. 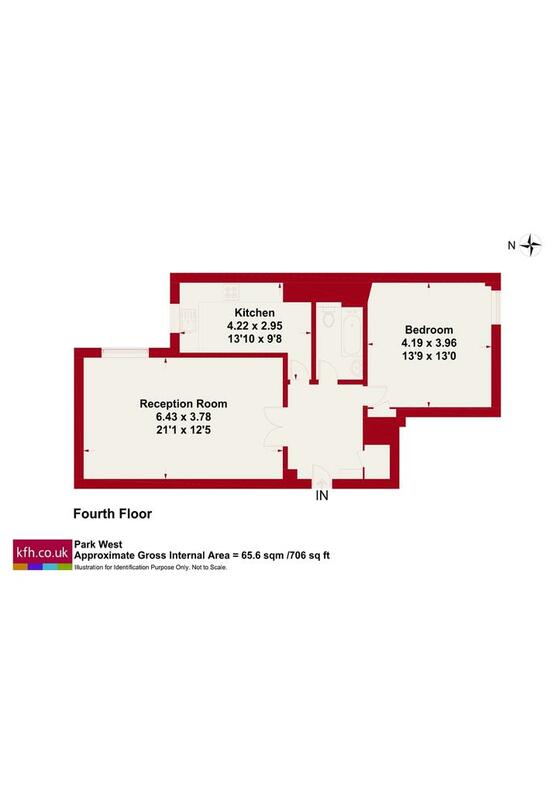 Situated on the fourth floor, the property benefits from great natural light throughout. The block also has a 24 hour porter and access to a lift. 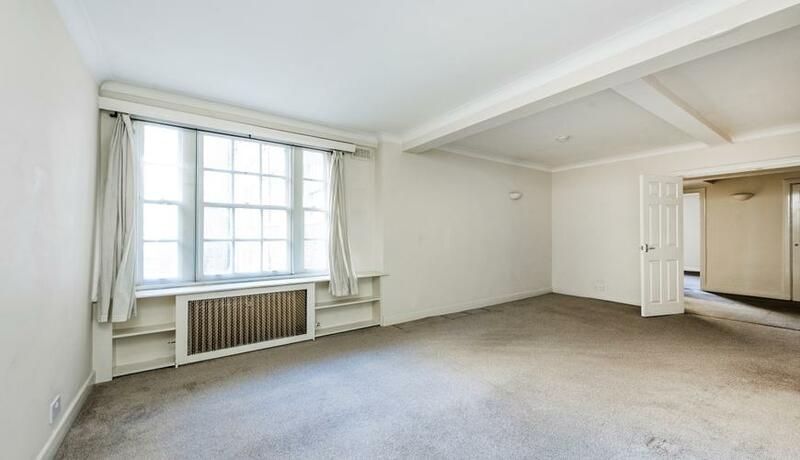 Marble Arch, Edgware Road and Paddington Tube Stations are all within a short walk.